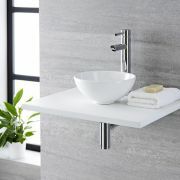 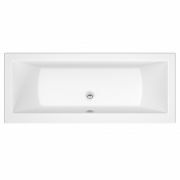 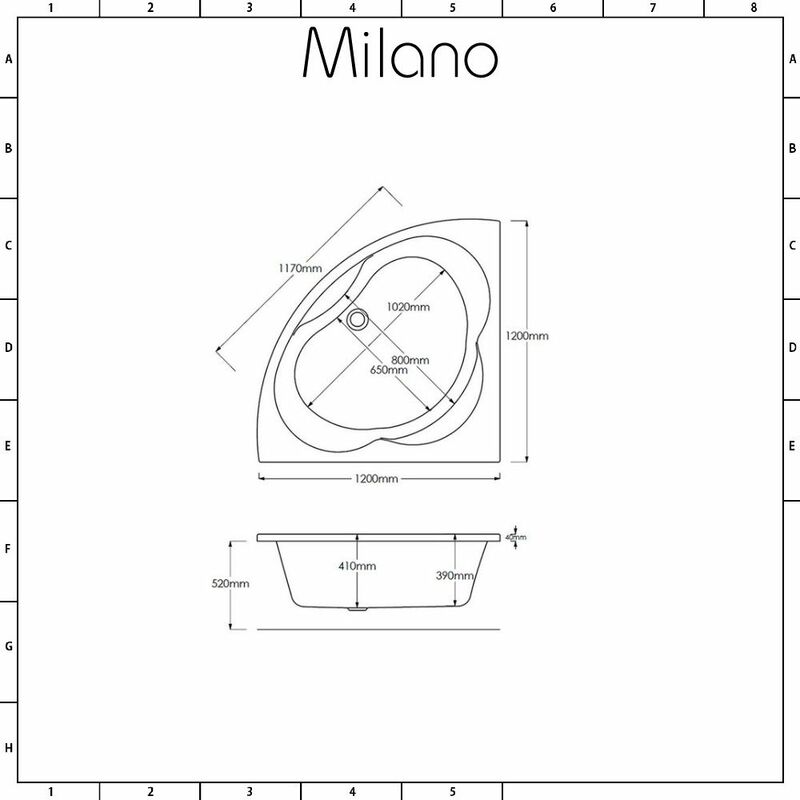 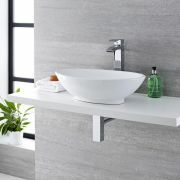 Enjoy a relaxing and comfortable bathing experience with the Milano 1200mm x 1200mm corner bath. 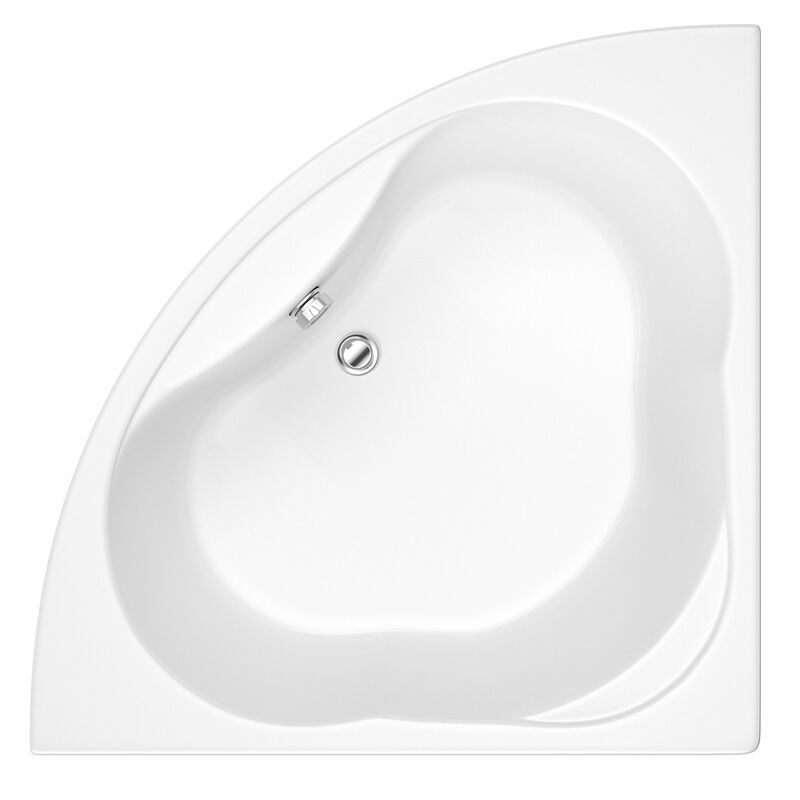 Featuring sumptuous curves and a space-saving corner design, this bath is sure to bring luxury to your bathroom. 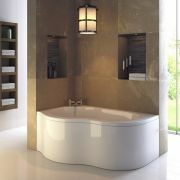 The bath incorporates ample bathing space for a luxurious and indulgent soak. 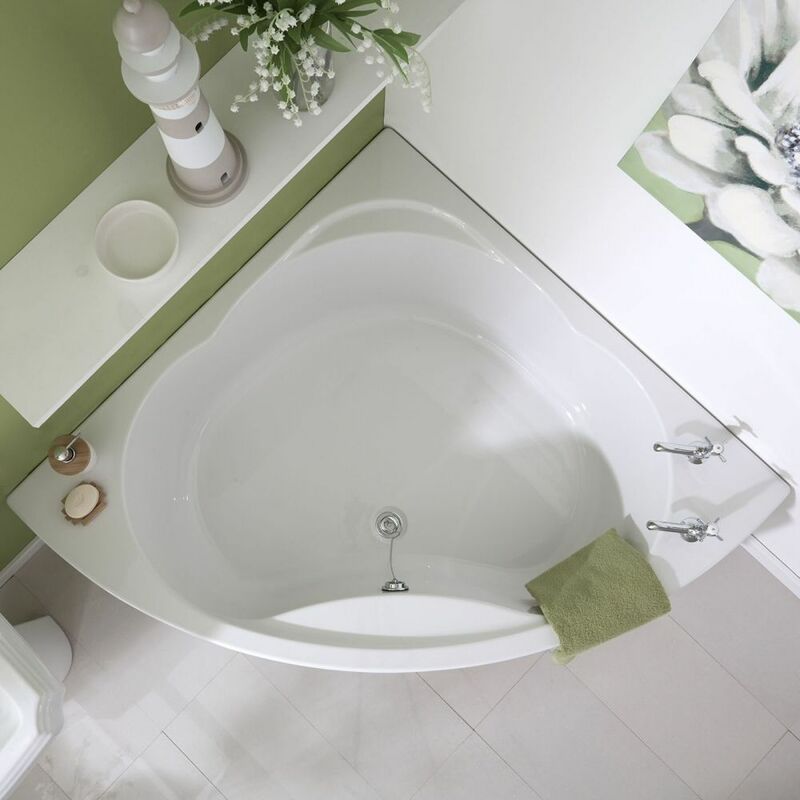 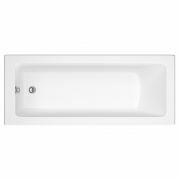 The corner bath has been crafted from premium quality Lucite acrylic, which is highly durable and scratch resistant, giving you a bath that you can enjoy for years to come.